The security of your home or business is one of the most important investments you can make. DMS Electrical can help with installation and ensure all electrical systems are working correctly. We also carry out maintenance and repairs. Our powerpoint installation service includes repair to existing powerpoints, upgrades of single to double power points, new powerpoints, as well as safety testing of all new and existing powerpoints. DMS Electrical can help with all your communication cabling. With the increasing demands of modern technology, most homeowners are finding they don’t have enough phone, internet and TV points. 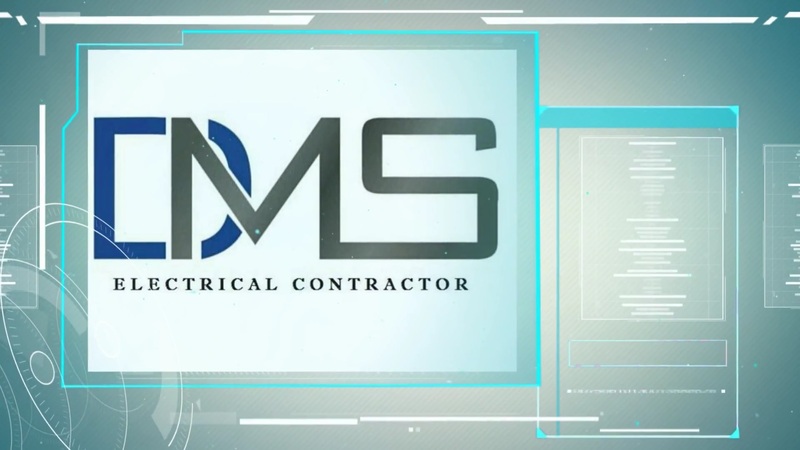 At DMS Electrical, we pride ourselves on fast, friendly, and reliable electrical services. We have the ability to undertake any electrical work you may need. Based in Picton, we regularly travel to Maldon, Thirlmere, Razorback, Mowbray Park, and to the local area. We also take on jobs throughout the Southern Highlands, Wollongong, and Sydney. All of our electrical work is guaranteed for your safety and convenience. We are fully qualified and insured to take on domestic and commercial electrical work. With 7 years experience, make DMS Electrical your first choice when you are looking for an electrician in the local area. Ensure your property is safe by having us over to check your electrical systems. Allow us to set up your new electrical appliances to ensure that they function correctly. DMS Electrical offers a friendly and approachable service. We’ll greet you with a smile and ensure that you understand what work we are carrying out. We provide professional advice on your electrical systems, so if you’re thinking of doing renovations we can help you out. DMS Electrical provides the highest quality workmanship available. We work efficiently and effectively, and can fix up any electrical problems in no time. We are now fully trained to install the Tesla wall connector. Plug your Tesla car in overnight and you’ll wake up to a full charge the next morning! You can make an appointment from Monday to Saturday, from 7am to 5pm. We are a registered Australian business with full insurance for your peace of mind. Call now on 0410 240 333. You can also request a quote online by visiting the Contact Us page.